Take a look at some of the neighborhoods where TJ builds. 55 Acre Gated Neighborhood in Jenks in the Bixby School District.with 29 Lots ranging from 1/3 acre to 2 1/2 acres. New Homes from $400,000 – $900,000. Neighborhood amenities include a 3 Acre Stocked Lake and Walking Trails. 7 Empty-Nester lots on the lake (Lots from $90,000 – Homes from $300,000) Contact TJ for information. 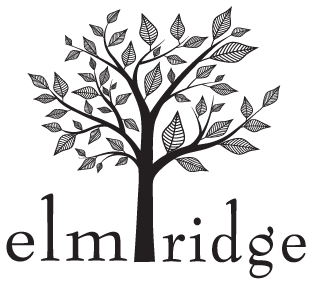 Elm Ridge is Jenk’s newest gated community developed exclusively by Brian Lamb and Charlie Wollmershauser. Located at 116th and Elm in the Jenks School District, Elm Ridge has 35 lots and homes from $389,000 and up. Construction is underway and homes are currently available. Contact TJ for information. 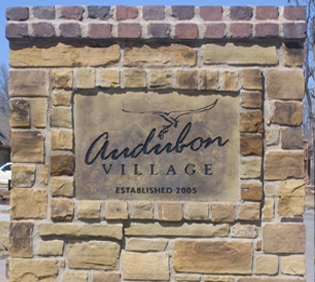 Audubon Village was developed exclusively by TJ Enterprises. This gated community in South Tulsa showcases many custom home plans from TJ. The neighborhood is in the Jenks School District and includes an outdoor community area and mini disc golf course.